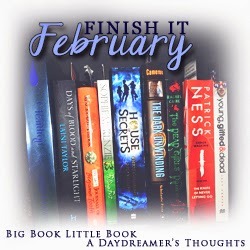 My main reading focus for February was reading books in series I'd already started but had fallen behind with. My initial goal was to complete 8 series or to read 10 books in a series. Of which I came close to completing! 9 books read, 7 series caught up with. I'm happy with that. Aside from FinishItFeb, I think I did okay with reading overall. 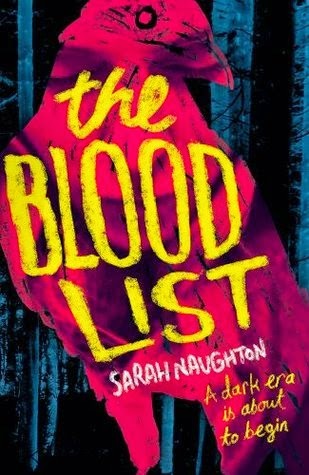 It was kind of a slow month for me anyway what with the disruption of half-term, but I did manage to squeeze in some other reading as well with The Blood List, Vanishing Girls and Simon vs the Homo Sapiens Agenda, all of which were amazing! But what was my favourite book I read during the month of February? When I think of the books I've read this month, this book stands out to me. 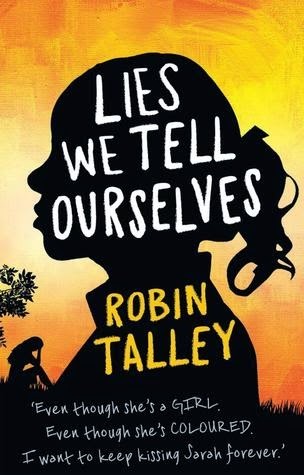 It's very emotional, being the third and final book in the series but I've just loved the entire story and its characters and their relationships so much that I read this book and it broke my heart ten million times. Love Rose and Jamie and Angelo and everybody. I'm sad to see the end of their stories. 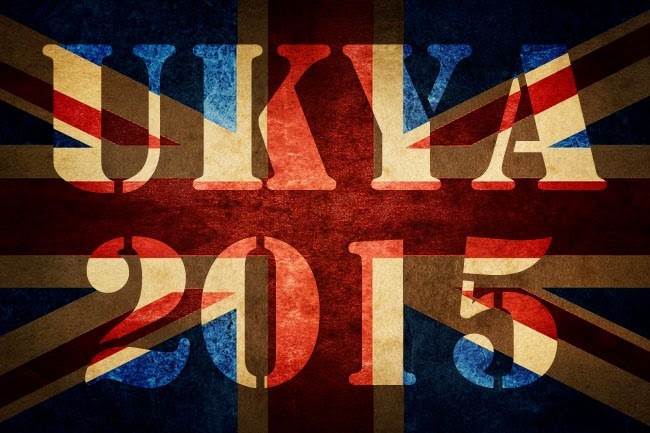 Lots of amazing things happened this month in terms of UKYA in 2015! I loved being a part of the Seven Days, The Sin Eater's Daughter and Conspiracy Girl blog tours! They were all amazing and I had a great time. And I cry every time I click on the review link-up pages for the British Books Challenge. You were all awesome in what you're doing. 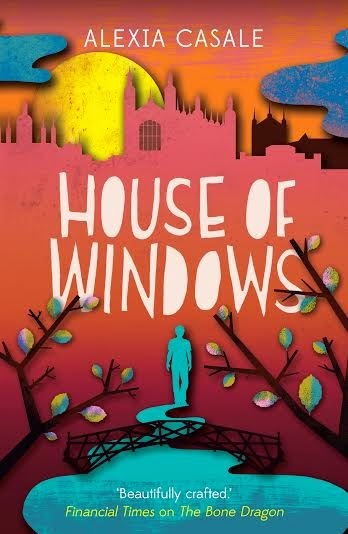 But my favourite thing this month has been sharing the cover reveal for House of Windows by Alexia Casale. That was a great day! 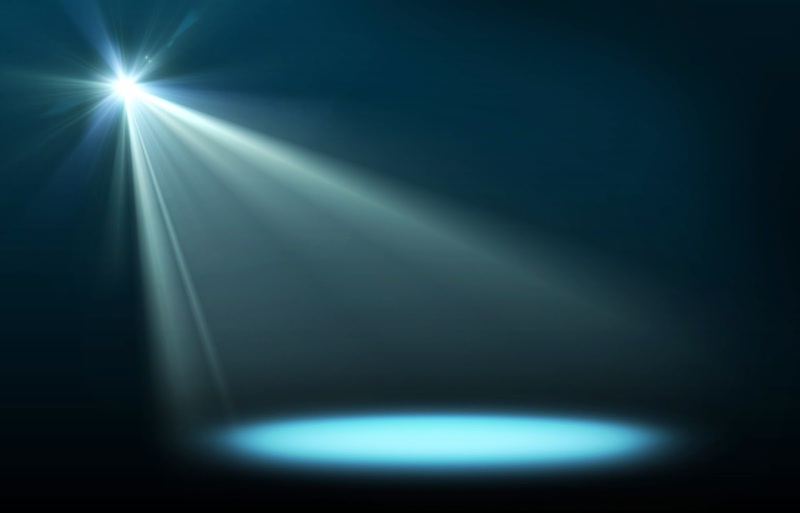 Only one Author spotlight this month! I had another one planned but I didn't quite find the time to finish it and post it. Only 9 books reviewed this month. The first part of the month focused so much on other types of posts that it wasn't until 10 days into the month before I had posted my first review. And I always find it interesting to see how many reviews I post on my blog a month and how this compares to how many other book bloggers post. I find it all very fascinating. I feel like I pulled back a little on the other posts this month. Or maybe it's just been a shorter month? I'm not really sure. Either way, I'm okay with the content appearing on the blog this month! I hope you have been as well. Bah. If any of you saw the children's quizzes I posted this month you'll understand why I say that: BAH. I'm really sad that I only read one book that counts towards the LGBT challenge this month. I did start another book which would have counted, but I didn't quite get a chance to complete it. I'm hoping that a lot of next month's reading will reflect higher numbers! 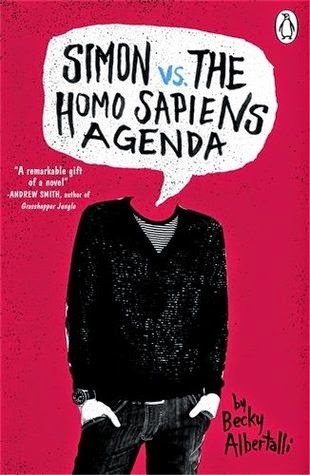 And if you're interested, Simon vs the Homo Sapiens Agenda was amazing! 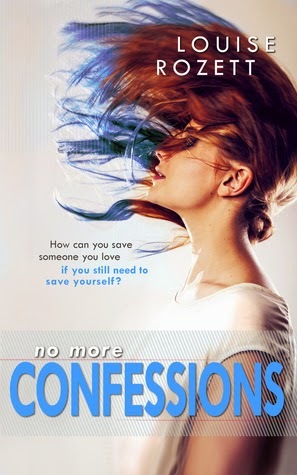 Definitely look out for it when it is published in April! Again, because of my focus on #FinishItFeb this number is also quite low. I have at least 10 titles on my planned reading pile for March that are books written by British authors so hopefully this time next month I'll have a very different report for you! What was your favourite book(s) read in February? Good to see you had a successful reading month and got caught up with your series reading, I think that is going to form at least part of my reading for March. Thanks, Darren! 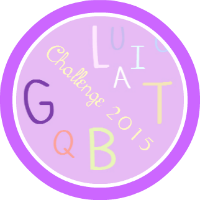 I did have a lot of fun with it :) Good luck doing the same!